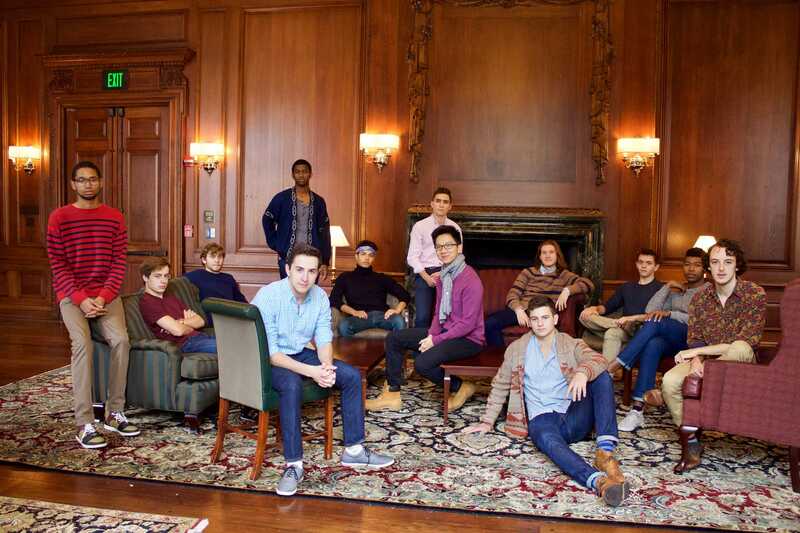 In the last few years, a cappella music and ties to its community have seen steady growth. Much can be attributed to the likes of Hollywood films such as "Pitch Perfect" and prominent groups including Pentatonix and Straight No Chaser. While these heavy hitters no doubt continue to play a vital role, much can also be attributed to other areas. If you're still wondering if a cappella has staying potential in reality competitions and television, then look no further than In The Stairwell's run on this past year's "America's Got Talent." 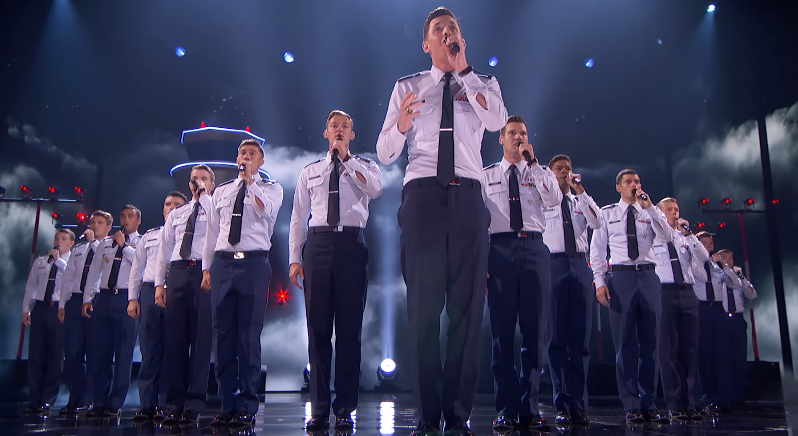 What was originally perceived as a joke or prank by Simon Cowell and company eventually turned into wonderment as the all-male group from the United States Air Force Academy advanced all the way to the Semifinal round of AGT, delivering cheesy choreography and incredible vocals along the way. 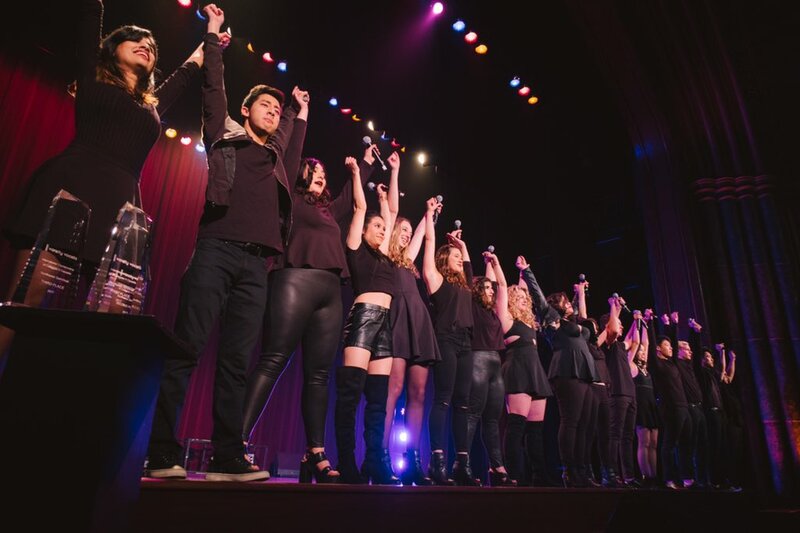 Week after week In The Stairwell proved they were the real deal, becoming the first scholastic a cappella group to advance to the show's Semifinal round. It just goes to show that America has not lost its love affair with reality television and all-vocal acts. Like any other social community, we too can fall victim to less than glamorous moments. This was the case when Cornell's very own a cappella group, Cayuga's Waiters, were permanently dismissed from campus after violating the university's code of conduct. After months of university investigations, the all-male group was found to be guilty of carrying out hazing activities during the Fall 2015 and Spring 2016 semesters. Further reports detailed hazing stemming back as far as 10 years. It was a low blow indeed for the college a cappella community, making national news headlines and proving that even a small community like ours can fall prey less than ideal behavior. While some stories from the community had negative ramifications, others showed the more progressive side of college aca groups. 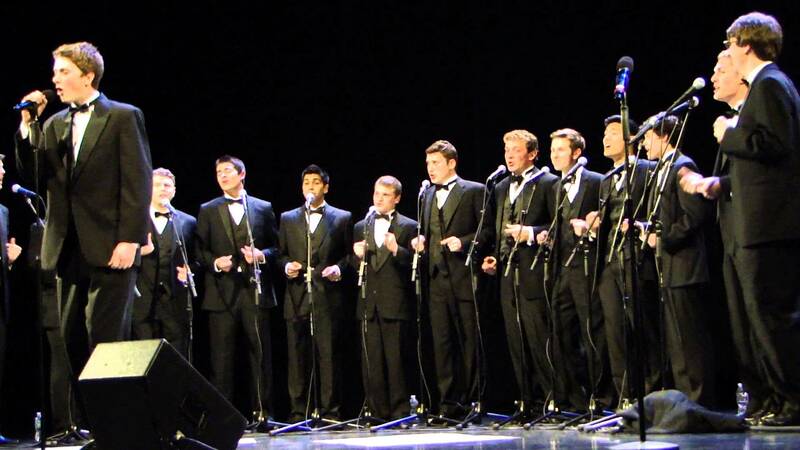 For decades, many single gendered a cappella groups had executed the way they operated simply out of tradition. This past year, the Duke's Men of Yale, along with a few other groups began working to change that as they became the first group to abolish gender restrictions regarding their membership. To put it plainly, no one would be turned away from auditioning simply on the basis of their gender. This lit the fuse as word broke of other groups following suit to allow for a more inclusive environment on campuses around the country. 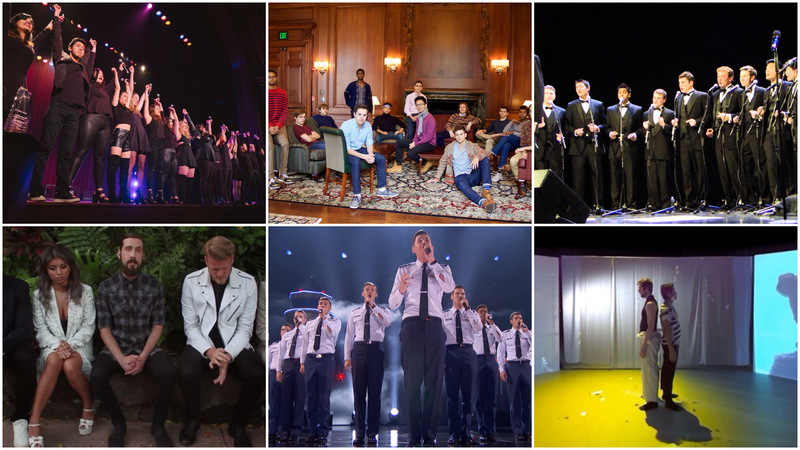 While we don't see a complete doing away with "all-female" and "all-male" a cappella groups, it's amazing to see groups making these strides. Easily one of the bigger stories of both the aca-community and the music community-at-large centered on Avi Kaplan's departure from Pentatonix. Formed in 2011, the quintet had been on quite the impressive run from world tours to winning multiple Grammy's. In an emotional video released back in May, Kaplan cited the fast pace of life in the group and the lack of family time as the major reasons for his departure. While many tears were shed, a brief glimmer of hope appeared in the form of Pitch Slapped alum, Matt Sallee, joining the group as the new bass. No official word has been made if this is a permanent replacement as Sallee has only been signed on for the group's holiday performances, but it means that at least for a little while, Pentatonix will continue on as a quintet. If you loved the ICCAs, you were bound to enjoy "The Open." These were our thoughts ever since Varsity Vocals announced back in 2016 the first-ever, no restrictions a cappella competition. And this finally came to fruition this past summer as groups from all across the globe, both scholastic and semi-pro groups went head-to-head for a shot at $25,000. Women of the World, an all-female group made up of talented singers from different corners of the globe would eventually go on to win the contest. This event was a major testament that a cappella deserves a larger stage and platform to function on, and with the right format and structure, can be majorly successful. While videos continued to be a constant in the college community, some groups continued to push the boundaries and advanced with the times. Harvard's very own Veritones pushed the limits of art, tech and performance delivering a truly immersive virtual reality music video to Banks' "Gemini Feed." It was a major highlight for the year as innovation met beautiful backdrops and insane vocals. The concept was absolutely original and to our knowledge is one of the first videos of its kind. This is the type of creativity we hope to continue seeing in 2018.